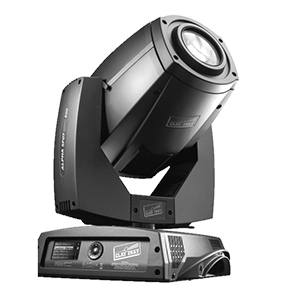 Mythos is a highly advanced form of hybrid light with 470 watt-lamp spotlight, which produces an outstanding large light beam. 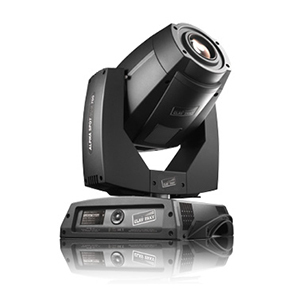 The Alpha Spot QWO 800 is a spot moving head that uses the latest MSR Platinum lamp – an 800W light source that produces an intense sparkling light, brighter even than 1200W lamps. 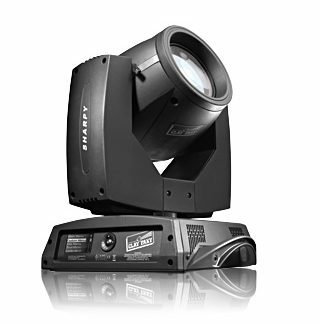 This luminaire is the smallest 700 W spotlight available, weighting 22 kg only. 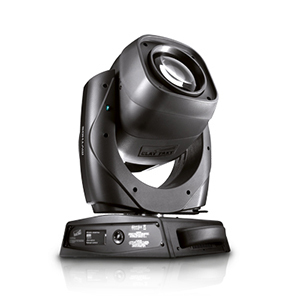 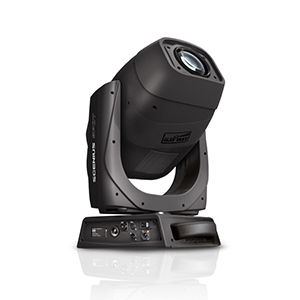 SCENIUS is the new moving head spotlight its advanced optical unit and the new 1400W OSRAM discharge lamp provide a much higher light output than with previous generation 1500W lamps. 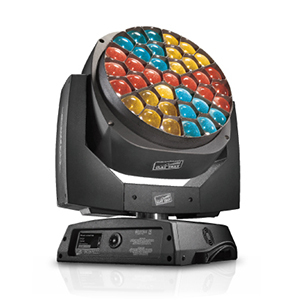 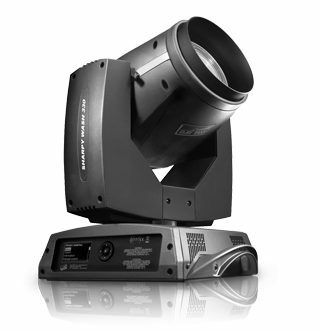 The Supersharpy is an ACL beam type moving head featuring a 470 watt, 7,800 K lamp.